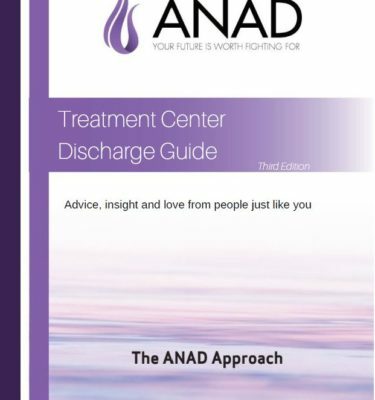 View cart “ANAD Informational Cards” has been added to your cart. 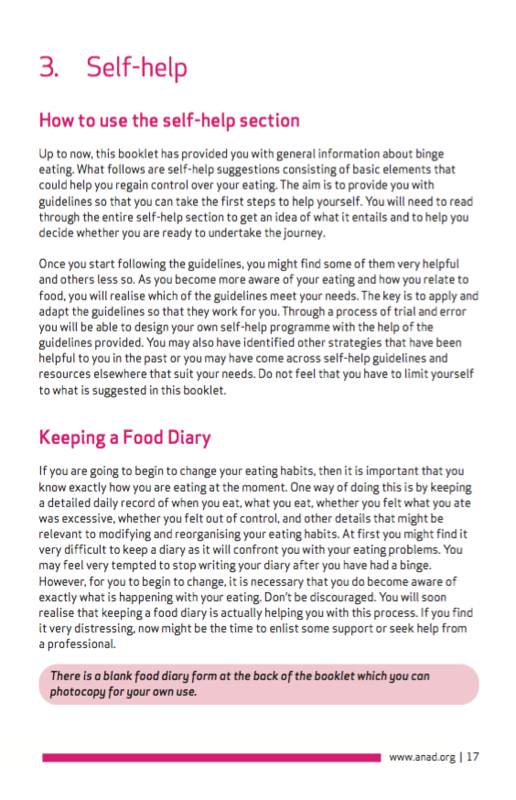 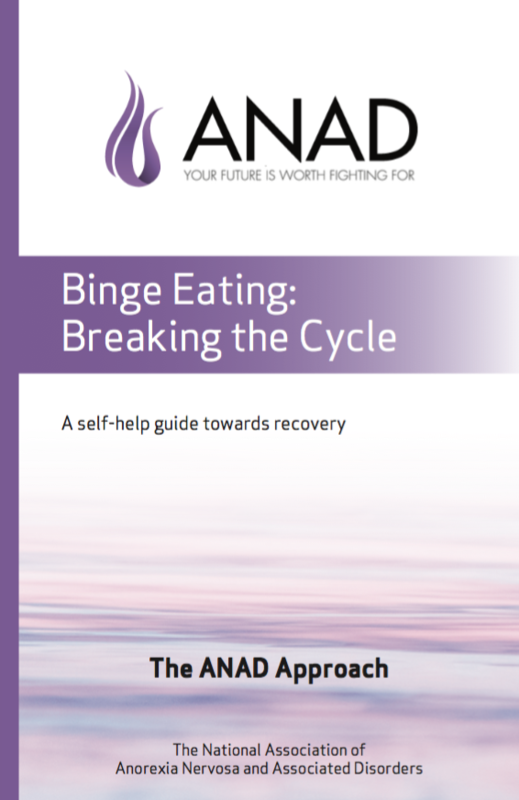 ANAD’s new guide, Binge Eating: Breaking the Cycle was developed in response to the needs expressed by people who have contacted ANAD about their struggles with Binge Eating Disorder. 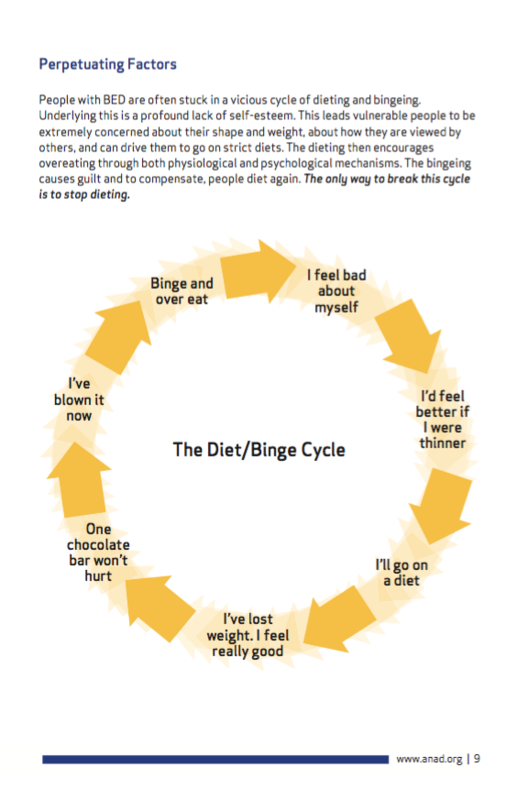 Many people want practical suggestions for regaining control over eating disorder behaviors and more information about this illness. 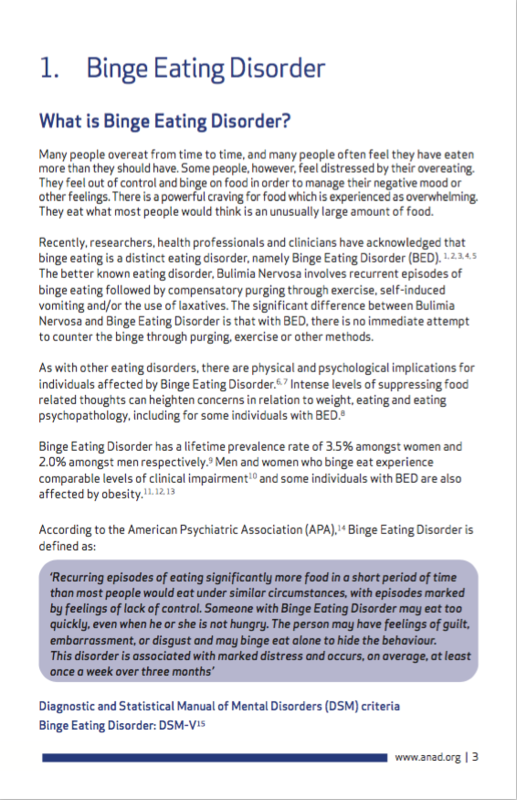 This guide offers information about BED, self-help suggestions, and tips on how to care for yourself while living with BED. 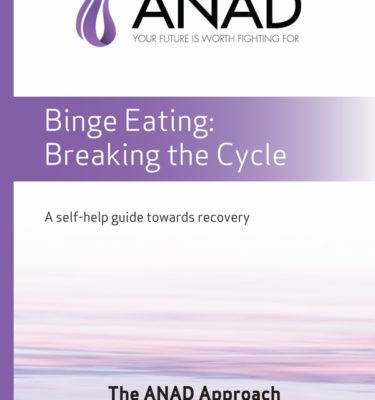 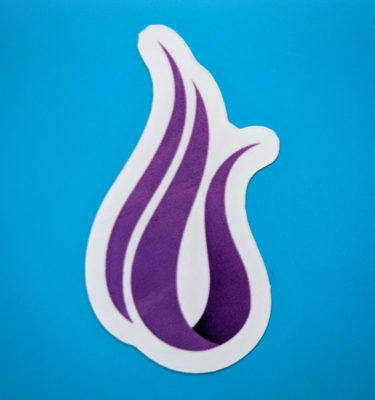 Name your own price to receive a single hard copy of the guide and donate to ANAD.